any BMW fans, the 2002 is the best car ever to come from Munich. 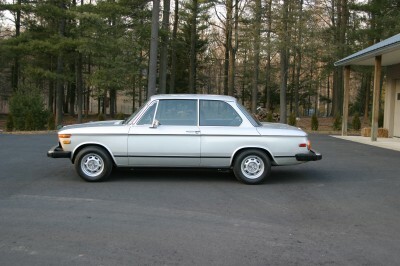 1976 marked the last year of the BMW 2002 well-loved and highly successful 2.0-liter version of BMW’s smaller sedan. 2002 was the mainstay of BMW’s American and European lineups from 1968 – 1976. It has a practical design that included full four-seat capacity, a roomy trunk, well-chosen driving stance, and great outward visibility. Yet, it could beat the socks off many a so-called sports car in a handling duel with 110 mph standard.